From routine cleanings and fillings to veneers and implants, Skyline Dental is equipped to handle all your dental needs. To help you understand your options, we’ve included descriptions of some of our leading services on this page. 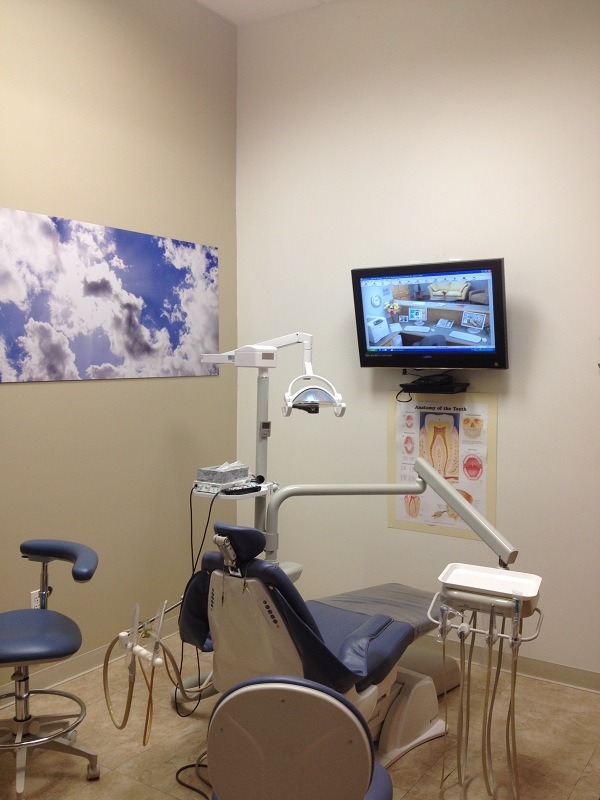 We take the time to listen to our patient’s needs, educate our patients based on their current dental position. Thorough explanation of patient’s treatment plan options including pro/con of each option using models, intraoral pics, x-rays, to allow patients to make an informed decisions. Ask us about our special incentives for checkup and recall exams.